Let your clients enjoy the 3D experience with the help of these custom imprinted 3D Glasses. 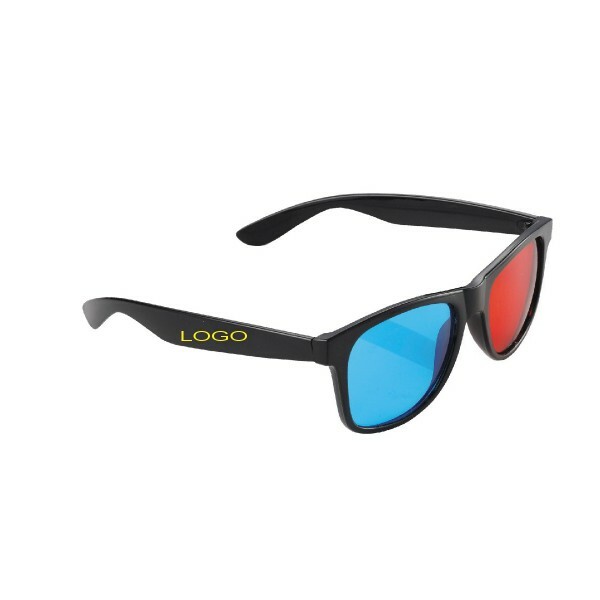 Made from durable ABS plastic, this item is the classic 3D eyewear that everyone has come to know and love - except better. As opposed to the cardboard tear-out glasses that you would find in a magazine, these 3D glasses will last the recipient for much longer. They can be used to view any publication that is printed in the special 3D style, so that words and characters jump off the page.